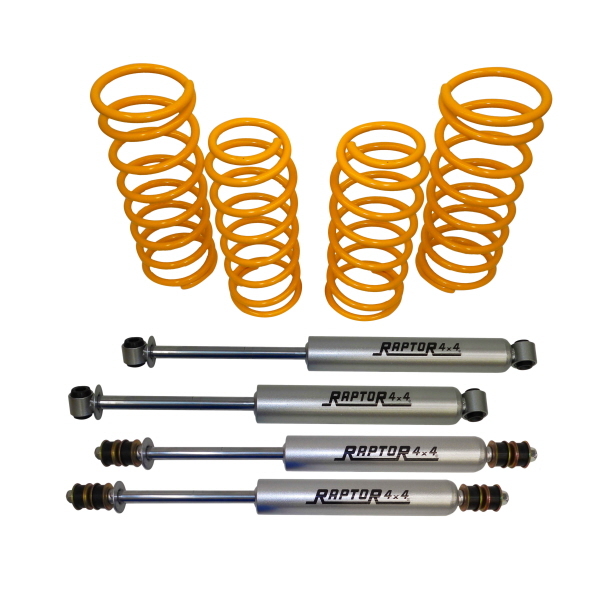 PATROL SUSPENSION LIFT KIT +4"
Patrol GR Y60 / Y61. 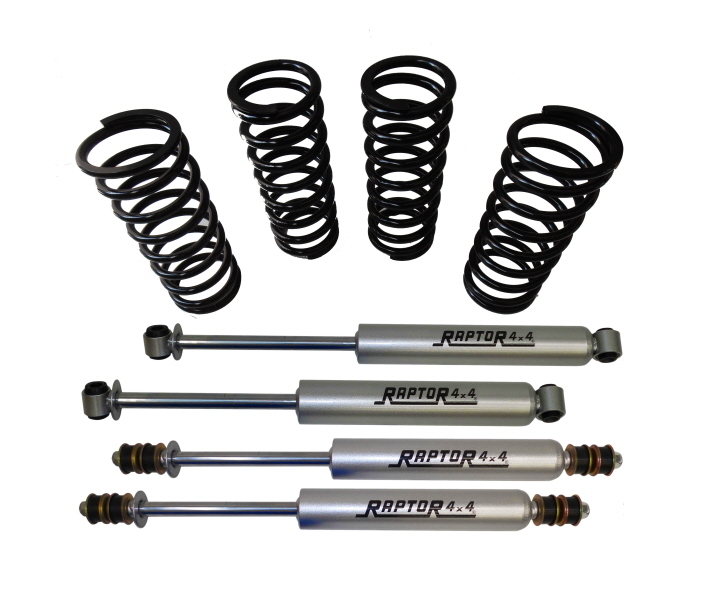 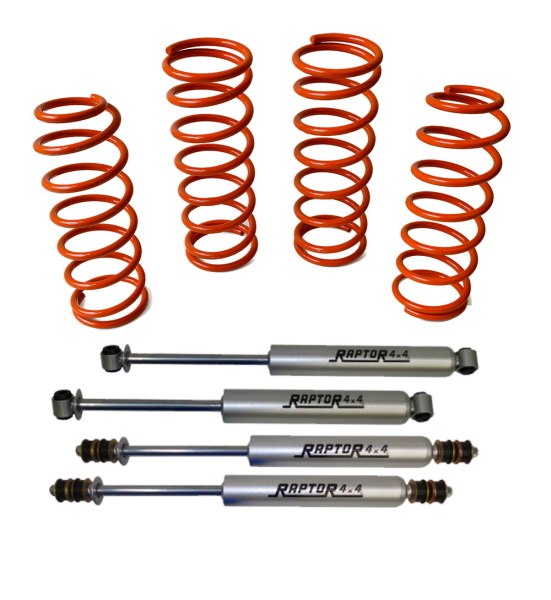 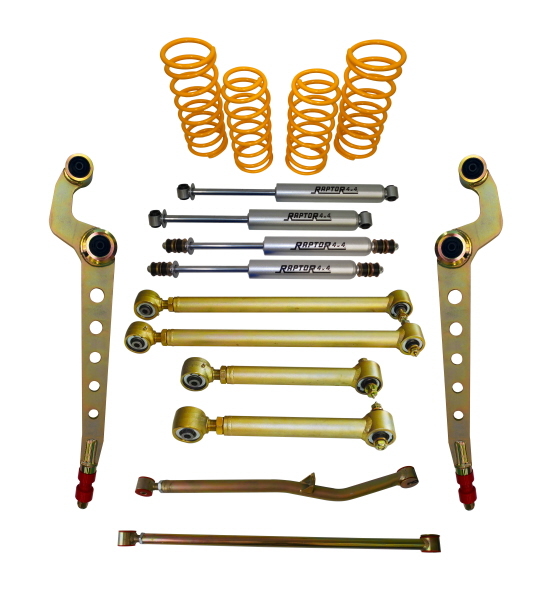 Adjustable Raptor 4x4 shocks absorber. 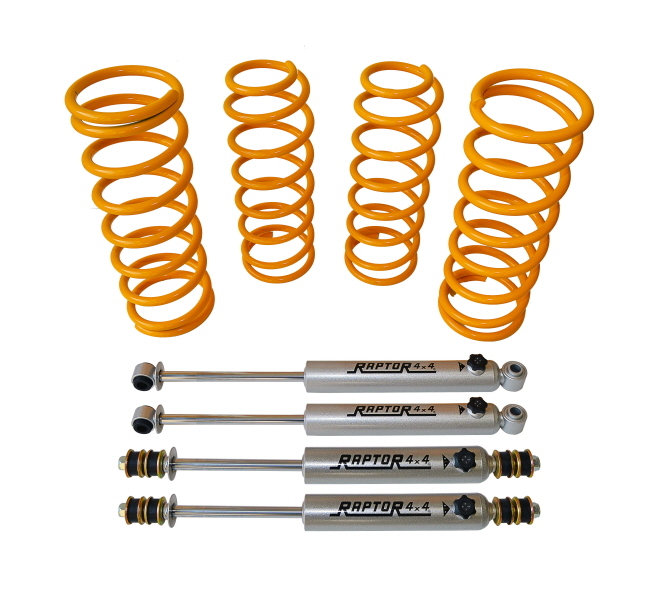 PATROL SUSPENSION LIFT KIT +2"
Suitable for lift 10cm Patrol GR Y60, and 6cm Patrol GR Y61.